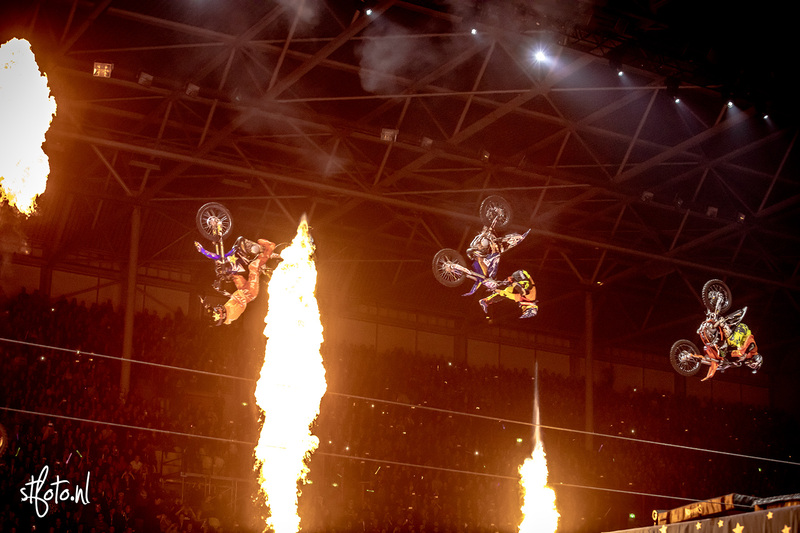 Nitro Circus Live 2016 Arnhem - Traveling, photography and stuff I like about my life. So Nitro Circus was in town, and it was awesome! Got some press-tickets from a friend of mine, so I went there with my brother. We watched the show from up close, on the ground next to the ramp. We had the best spots in the whole stadium. By far. Anyway check out there pictures on my Facebook page. Lightning in Arnhem; an infrared love story.